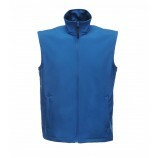 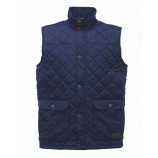 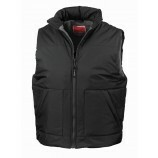 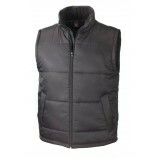 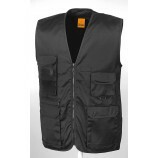 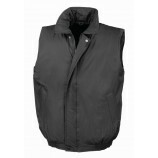 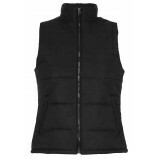 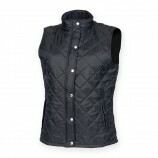 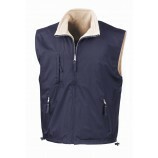 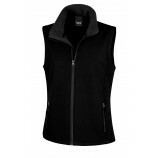 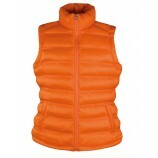 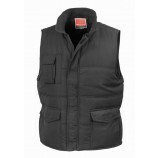 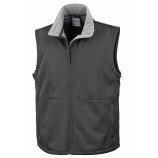 We have a wonderful collection of bodywarmers here at Best Workwear. 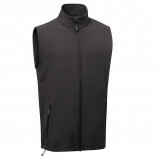 Bodywarmers are a great item of clothing for all seasons with their versatility and easy wearing. 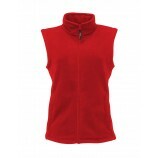 We have bodywarmers for both men and women from brands such as: Regatta and Result, meaning you will receive top quality garments at affordable prices. 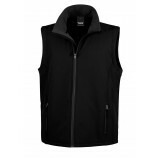 Browse the bodywarmers we have and remember we offer a personalised embroidery service too.